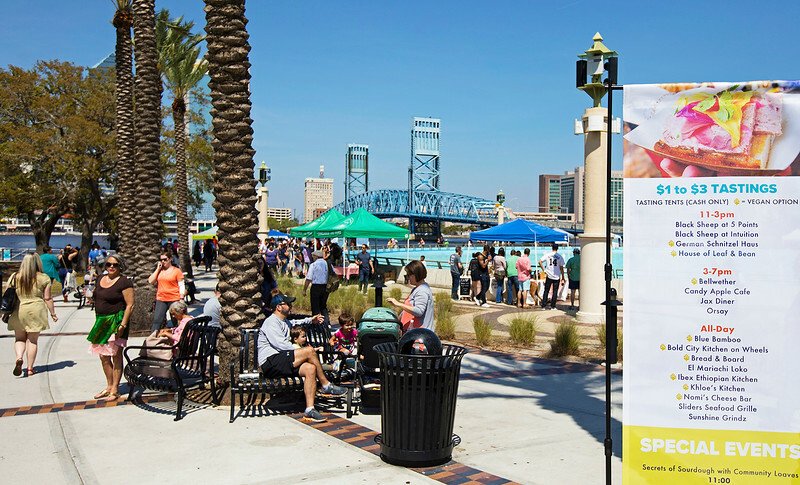 Jacksonville's premier food festival is coming Saturday, March 23. 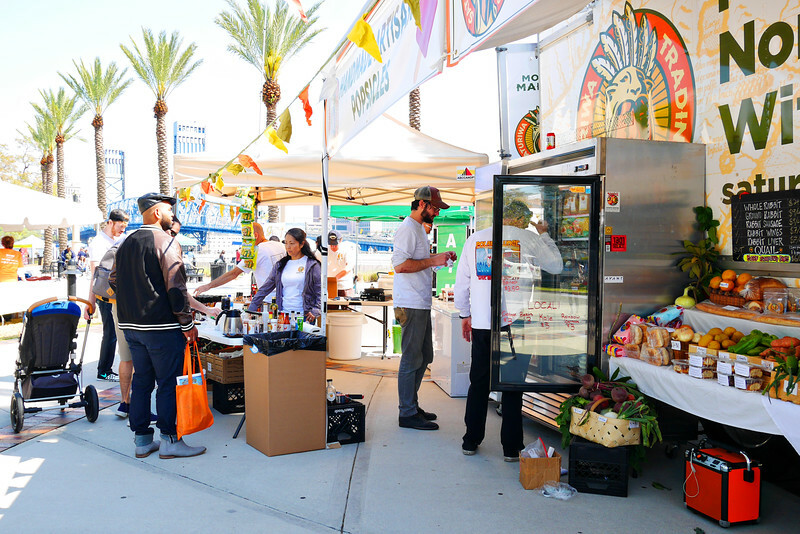 Check out local food and vendors at the fifth annual Gastrofest, from 11 a.m. - 7 p.m. at Friendship Fountain and MOSH. Gastrofest, Jacksonville’s biggest local food festival, is now in its fifth year. The free, pet- and family-friendly fest will bring dozens of local vendors, chefs, breweries, musicians and more to the Museum of Science and History (MOSH) and Friendship Fountain. The event will feature a “marketplace of local and gourmet food artisans” and other activities. Food trucks and tasting vendors will offer samples of their wares for $1-3 dollars, and other booths will be dedicated to craft breweries and products for home cooking. In celebration of one of Northeast Florida’s signature regional crops, the datil pepper, there will be a Chocolate-Covered Datil Pepper Eating Contest at 3 p.m. Inside Mosh, the Sawyer Gas Demo Stage will host cooking demonstrations. Other Gastrofest activities include live music, a Fun4FirstCoastKids zone, and workshops on everything from harvesting local honey with Bee Friends Farm to turning your yard into a garden with Eat Your Yard Jax. Slow Food First Coast, a non-profit that certifies restaurants that source to local First Coast farms, is the new sponsor and will host their own programming. “We pride ourselves on highlighting a wide array of local chefs, breweries, musicians, and more, with plenty of options for both omnivores and plant-based eaters,” said Gastrofest’s organizers in a press release. The Jacksonville Transportation Authority will keep the Skyway in operation throughout the event. Find out more about Gastrofest at gastrojax.org. Article by Bill Delaney. Images courtesy of GastroJax. Contact Bill at wdelaney@moderncities.com.